2012 Snow Gear up to 70% OFF. 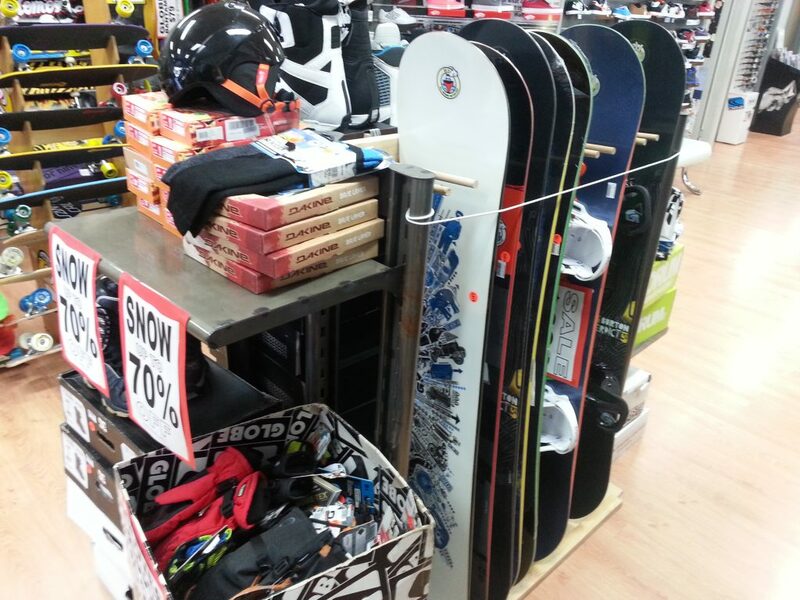 Up To 70% off boards, boots, bindings, outerwear and accessories! More details on our Snow Product Page. 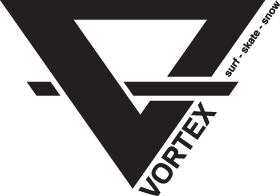 Posted in home, snow and tagged snow, snow outerwear, snow products, snowboards. 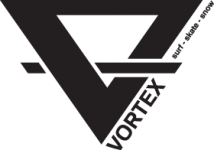 ← Vortex Skate Decks Now In! !